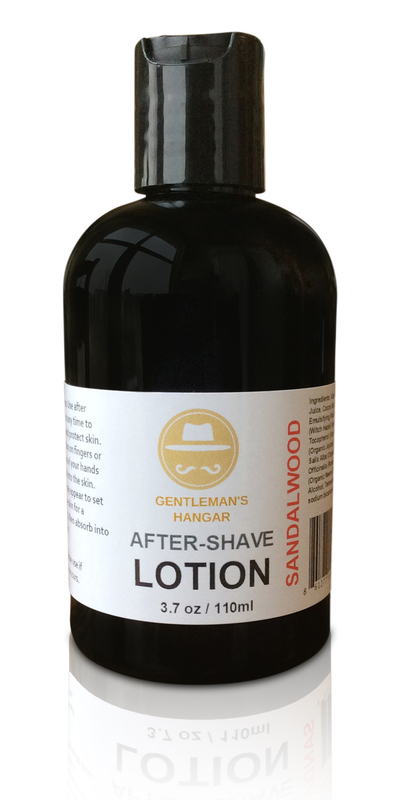 Whether you just finished your shave or are protecting your face from the elements, our refreshing after-shave lotion will moisturize your skin with its cool and refreshing Sandalwood scent. 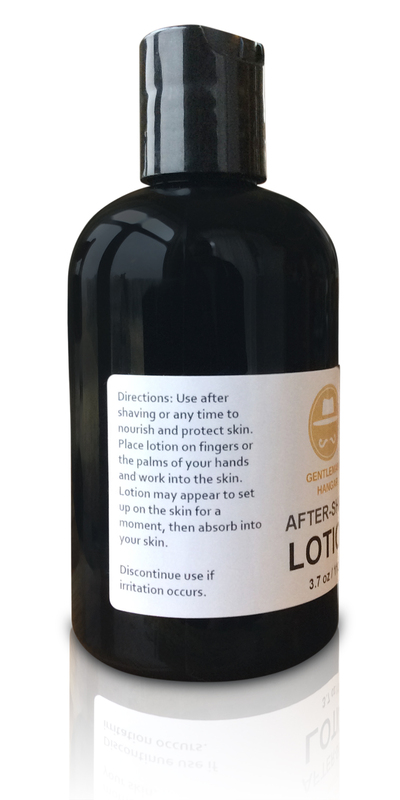 This aftershave lotion combines the same pore-cleansing tingle that you enjoy from a liquid aftershave with the moisturizing and soothing effects of a lotion. 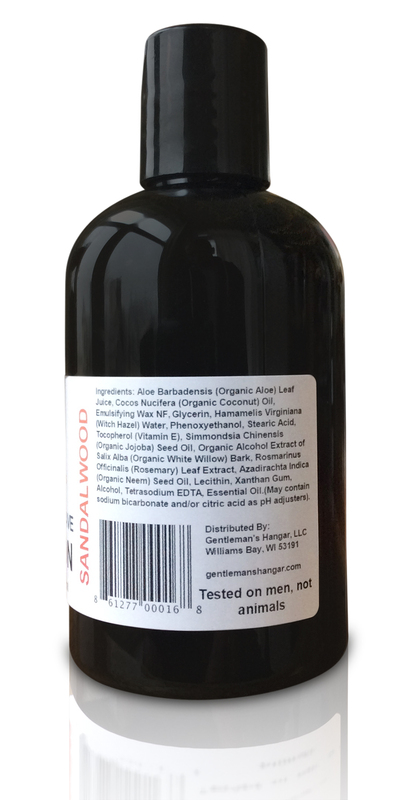 Aloe Barbadensis (Organic Aloe) Leaf Juice, Cocos Nucifera (Organic Coconut) Oil, Emulsifying Wax NF, Glycerin, Hamamelis Virginiana (Witch Hazel) Water, Phenoxyethanol, Stearic Acid, Tocopherol (Vitamin E), Simmondsia Chinensis (Organic Jojoba) Seed Oil, Organic Alcohol Extract of Salix Alba (Organic White Willow) Bark, Rosmarinus Officinalis (Rosemary) Leaf Extract, Azadirachta Indica (Organic Neem) Seed Oil, Lecithin, Xanthan Gum, Alcohol, Tetrasodium EDTA, Essential Oil. (May contain sodium bicarbonate and/or citric acid as pH adjusters). 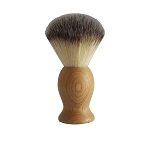 Apply to face after shaving, or any time.